London is full of grand buildings, impressive architecture and iconic landmarks but there is are also a number of fantastic community centres and event spaces that are underused and in our opinion, underappreciated. Hire Space began with the idea of promoting and celebrating such venues so without further ado, James Roche brings you five top community workshop spaces for hire in London! When I hear "workshop", I think whiteboards, brainstorming and sitting next to classmates possessing highly questionable body odour. At Camden City Learning Centre, not only does the place smell really nice - it's got SMART interactive whiteboards as well! Open to schools and local community groups in Camden, the Camden City Learning Centre is an award-winning ICT centre with four fully equipped training/classrooms and two meeting rooms. Whether you're workshopping ideas in smaller groups and decide to hire the Open Area space or you're presenting ideas to a larger group and would like to combine the interactive whiteboard with a 47" touchscreen in the Mac Room, the Camden City Learning Centre is guaranteed to satisfy all your workshop needs! If you enjoy exploring the surrounding space while you workshop or, indeed, are conducting a workshop on exploring space, you'll love the KweekWeek HUB! Just minutes from Old Street roundabout and Angel Station, within London's tech hub, this versatile 2500 sqft open plan space with full AV system and bar section is ideal for any number of events. The spacious surrounds, seating and whiteboard provide the perfect backdrop for your next workshop or conference. Think big! Hire today! 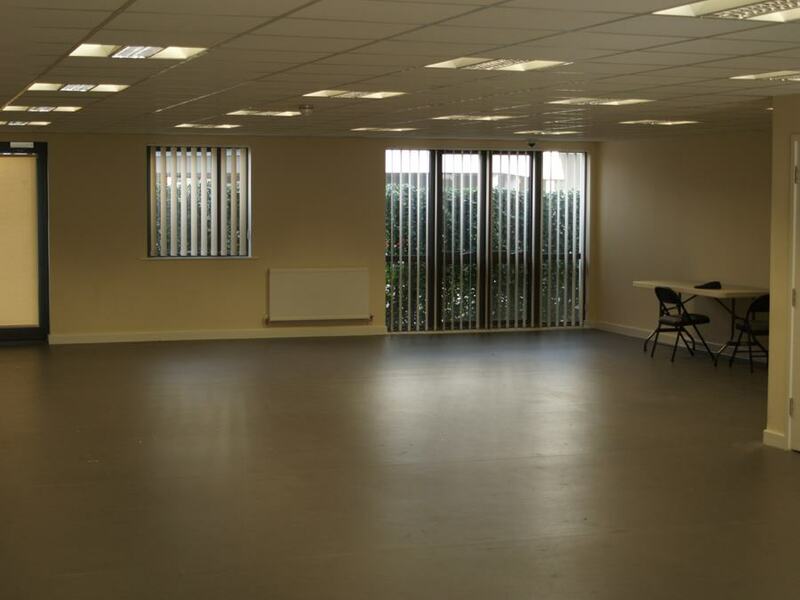 A workshop venue should be clean, bright, spacious and comfortably equipped - Savoy Court Community Centre certainly fits the bill with its large meeting hall available for hire. Located in the lovely borough of Harrow, the Savoy Court Community Centre offers a relaxing escape from Central London for business groups and a highly affordable, quality choice for local organisations searching for their next training or meeting space. "Everyone was very impressed with the amazing view across the reservoir. We wouldn’t hesitate to use you again." When the Mayor of Hackney, Jules Pipe provides such a glowing endorsement, there's not much more we can say that would further enhance this venue's reputation. 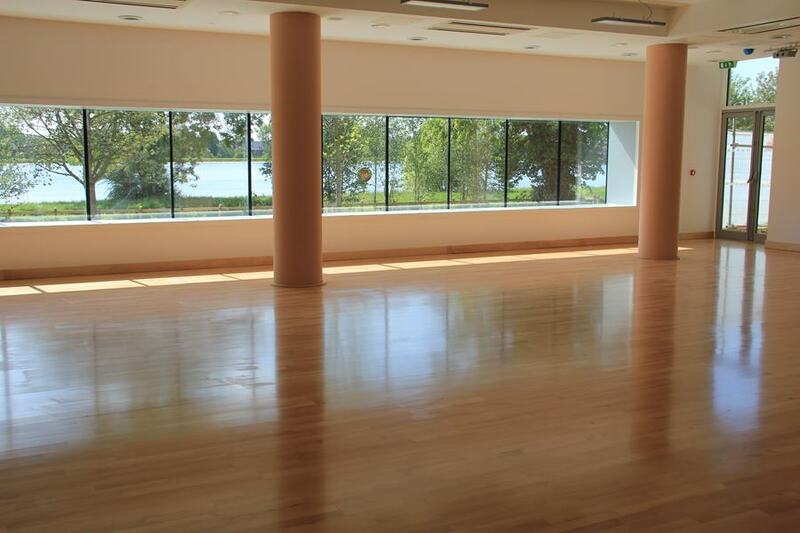 A flexible, sound-proofed space with exquisite views, the Main Hall at The Redmond Community Centre provides a warm and inviting atmosphere to any workshop event. While it may be surrounded by a bird-watchers' and boaters' paradise, this venue is located just 15 minutes from Central London! For more information on these or any of our other terrific spaces, check out our website.